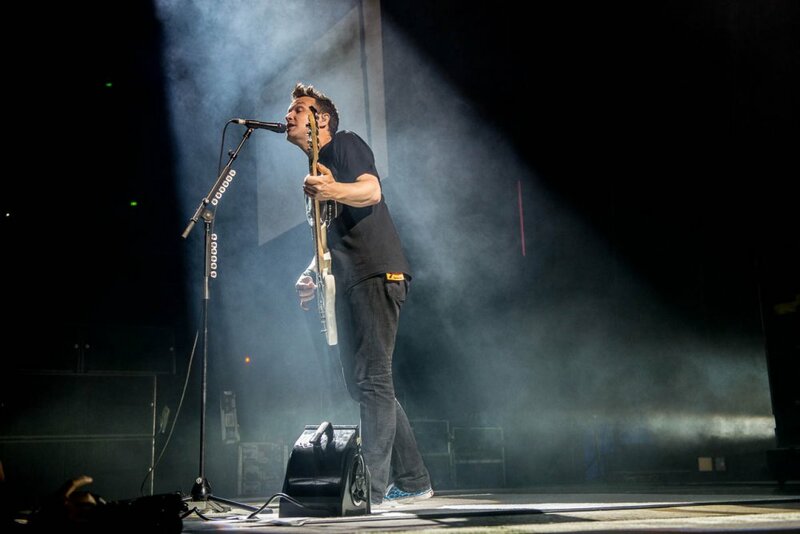 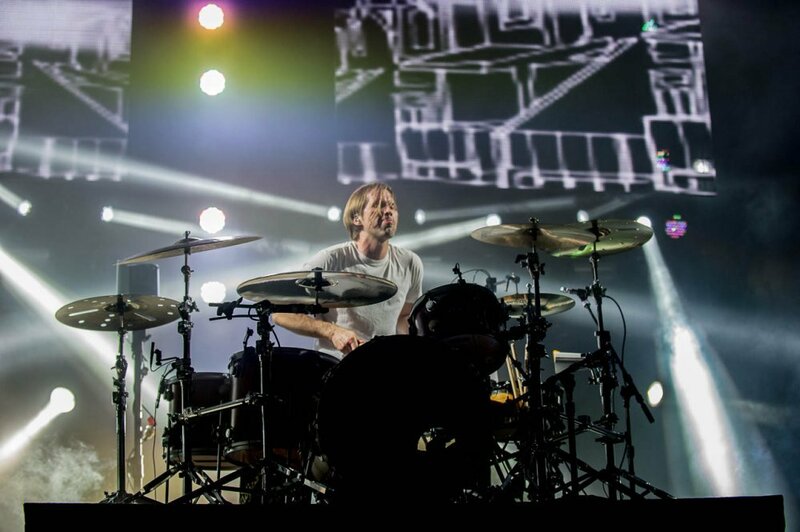 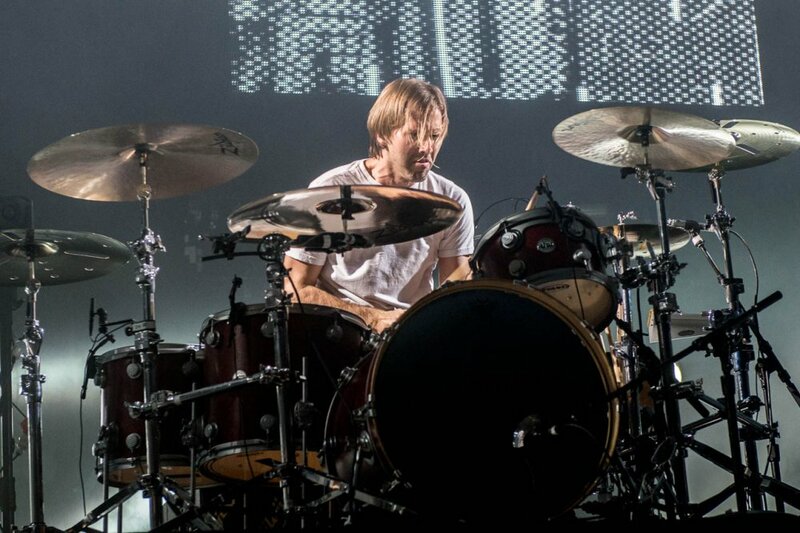 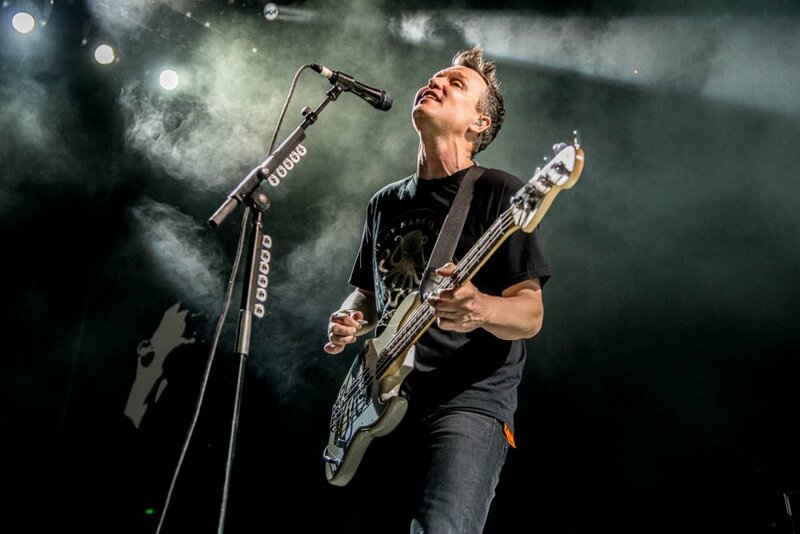 Is Tom DeLonge Leaking Unreleased Blink-182 Music? 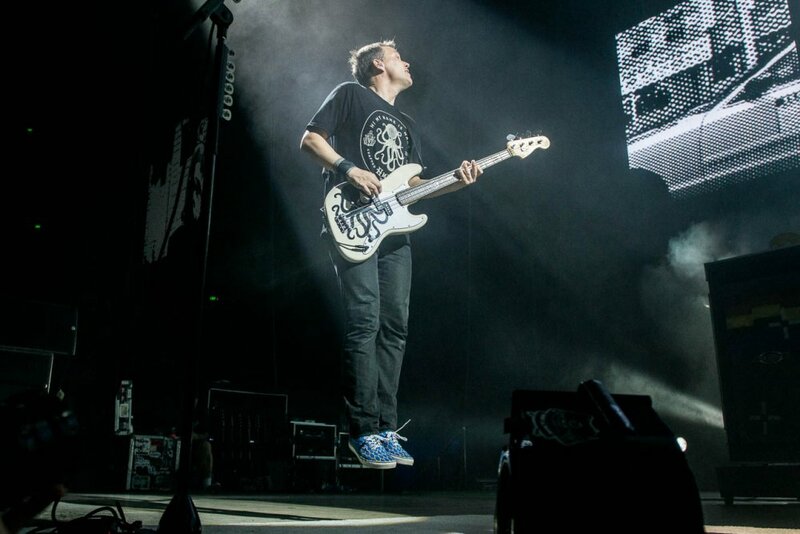 Now that Tom DeLonge is no longer part of Blink-182, he’s using his newfound independence to tease unreleased music. 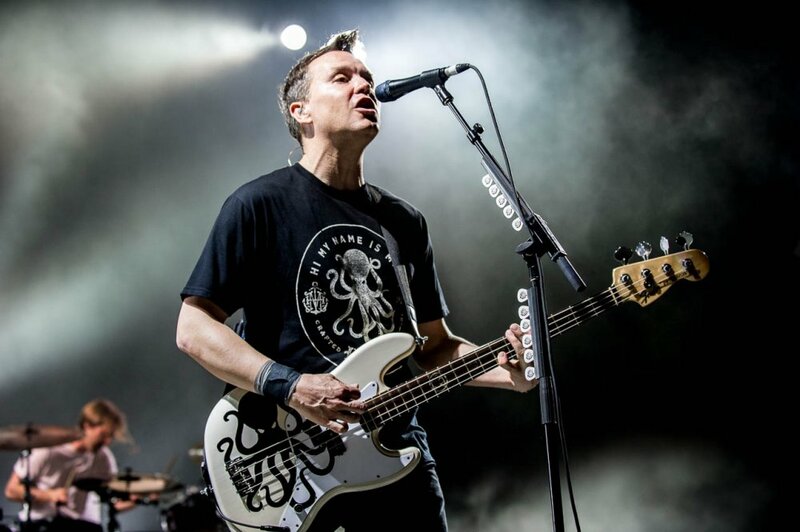 The guitarist and vocalist has shared two snippets of audio through his Instragram account today, which sound like they may be previously unheard Blink material. 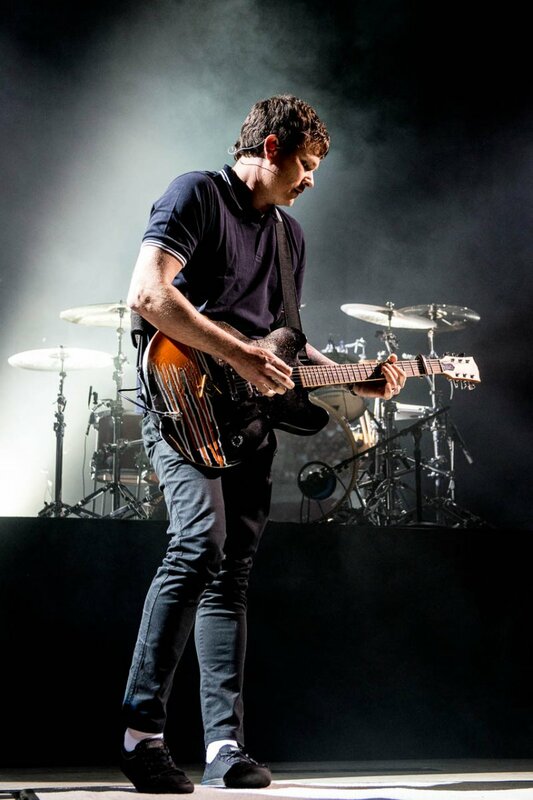 Both of DeLonge’s recently shared clips (below) are accompanied by the hashtags #SongsWithoutAHome and #March1st. 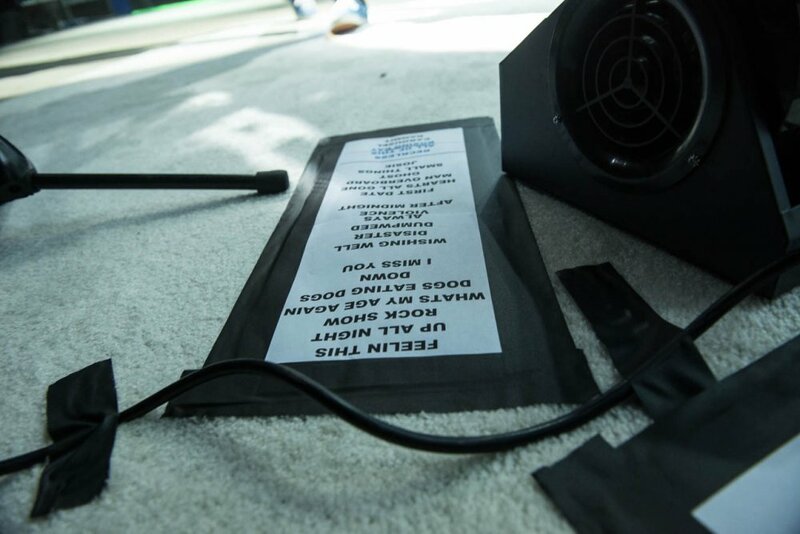 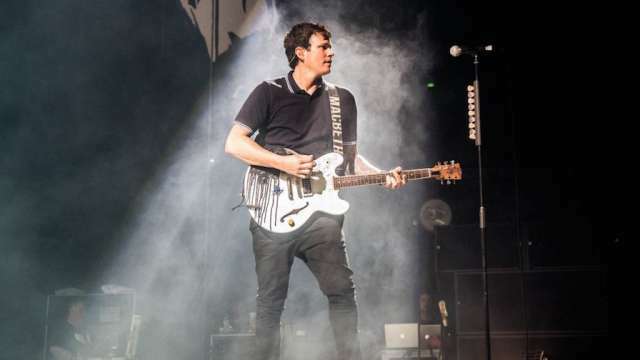 Thanks to the hashtags, speculation is rife that the tracks DeLonge has previewed may have been meant for use by Blink. 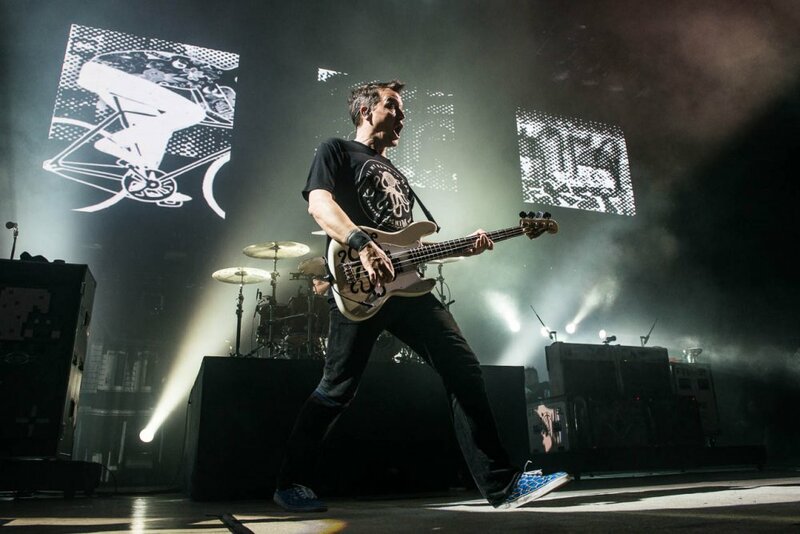 There are also questions surrounding whether 1st March will see the release of something from Blink’s past or from DeLonge’s musical future. 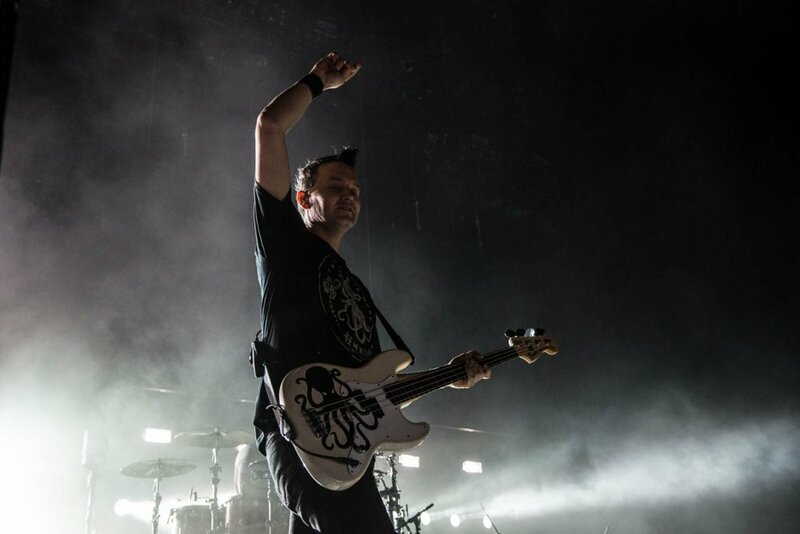 DeLonge has added fuel to speculation that this material was originally set for use by Blink-182, after responding to a fan’s query on Instagram using the clapping hands emoji, insinuating the answer to their question “was this supposed to be blink?” is indeed, yes. 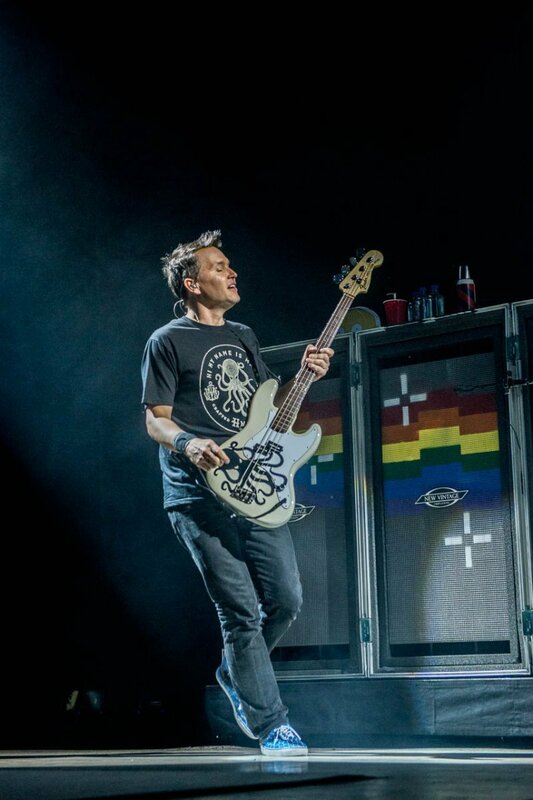 View the comments, below. 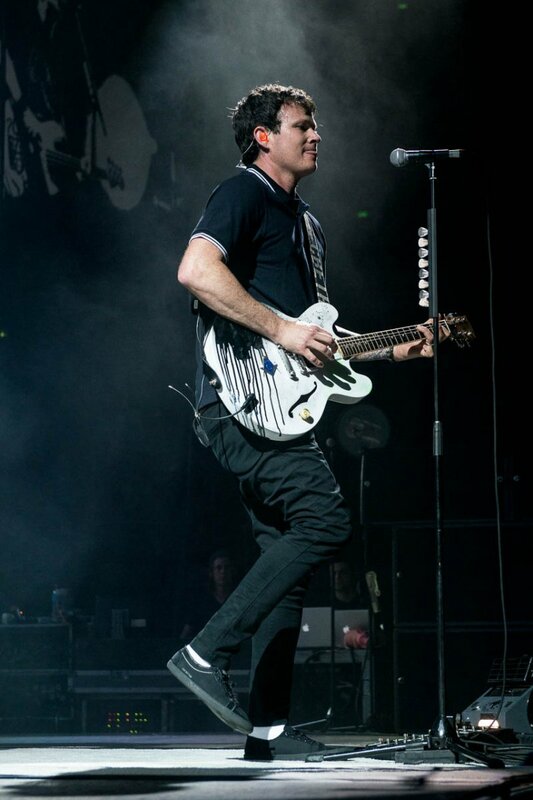 DeLonge is currently concentrating on Angels & Airwaves, who released their fifth studio album, The Dream Walker, in 2014. 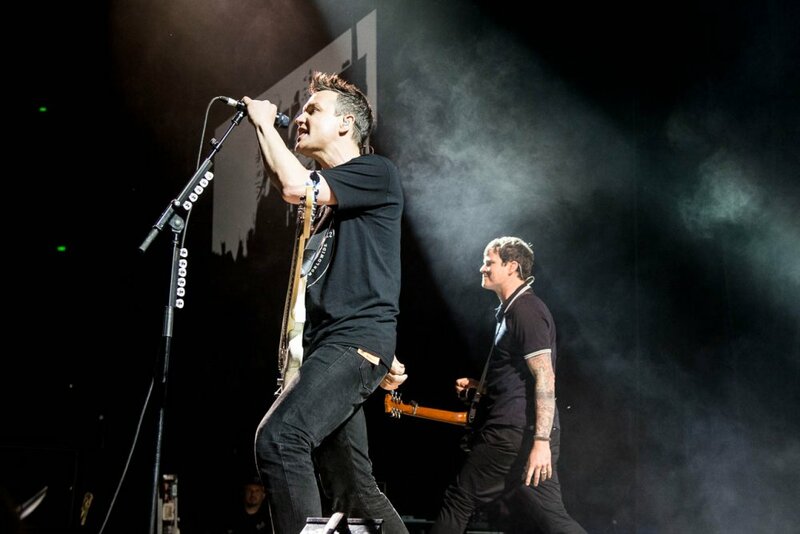 That said, these short cuts of unreleased material do have a slightly stronger Blink vibe to them. 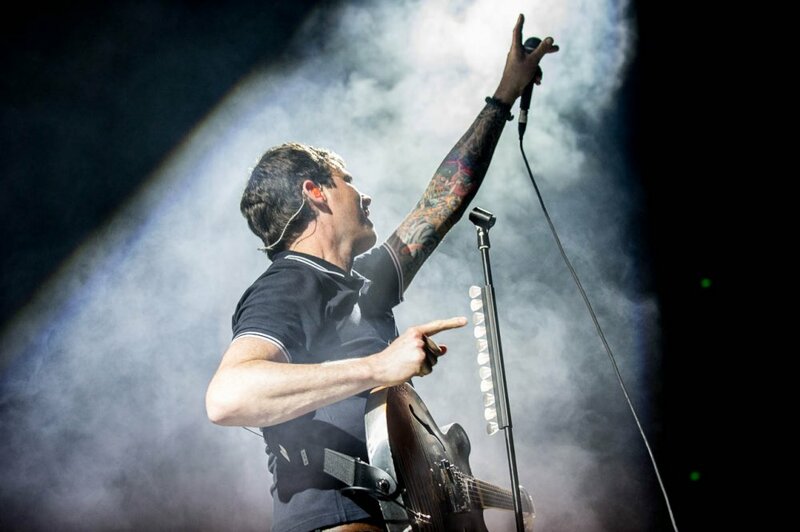 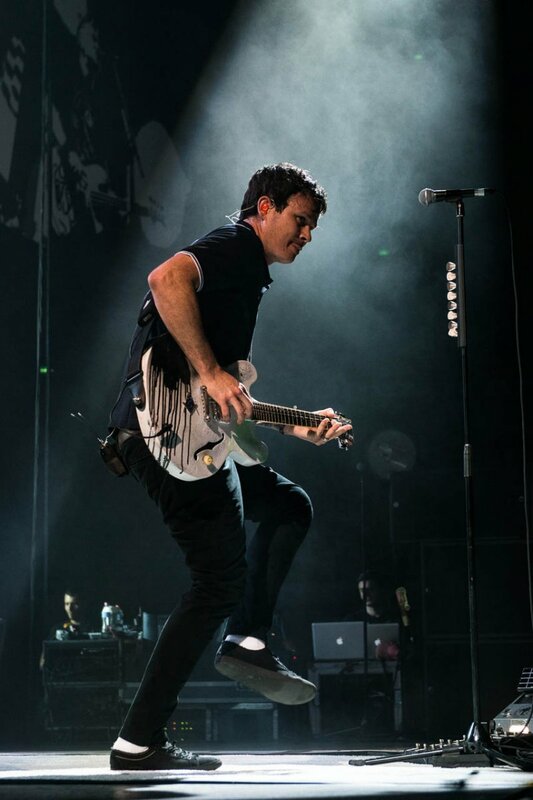 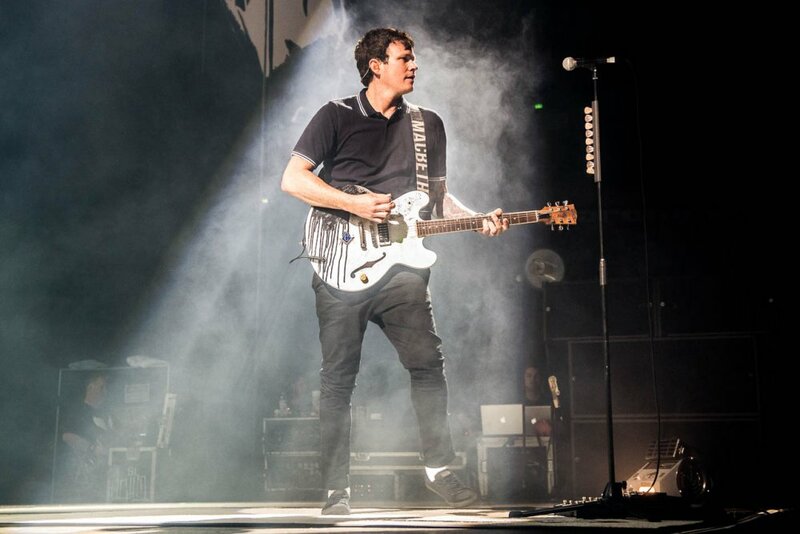 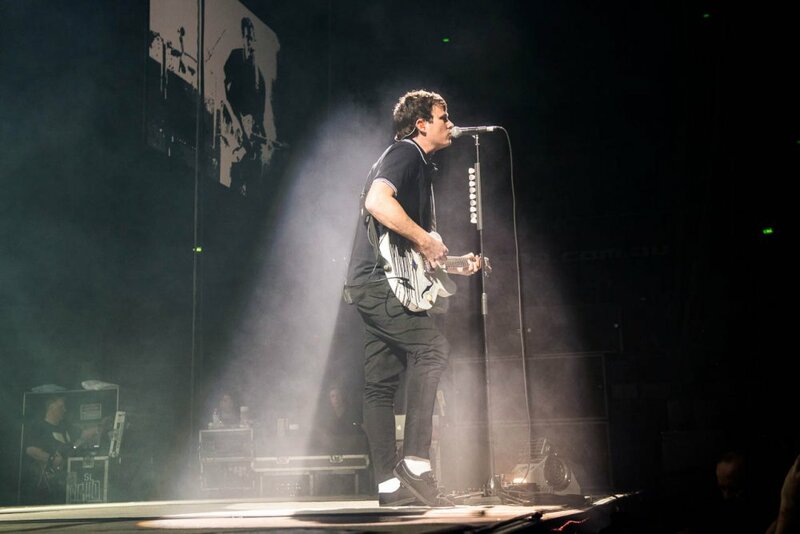 One features drawn-out vocals which appear to come from DeLonge, whilst the other houses some heavy riffing and some very, very Blink-esque guitar work. 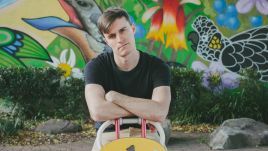 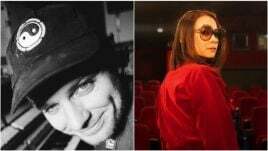 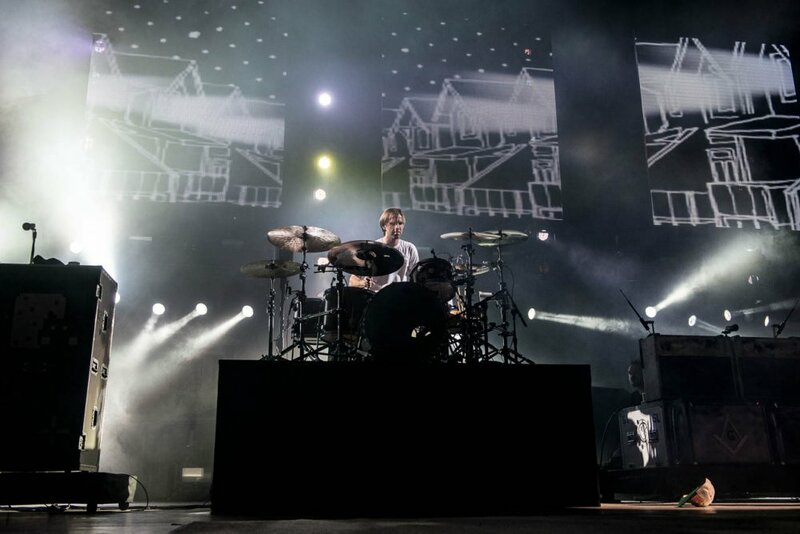 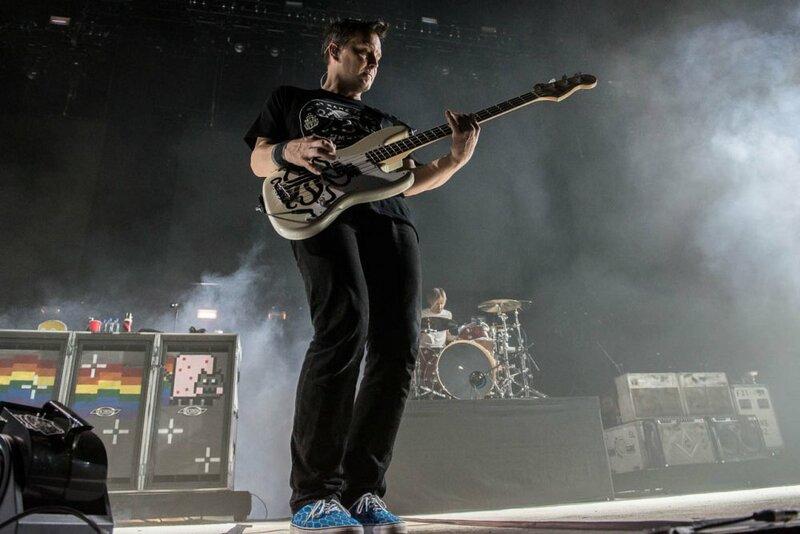 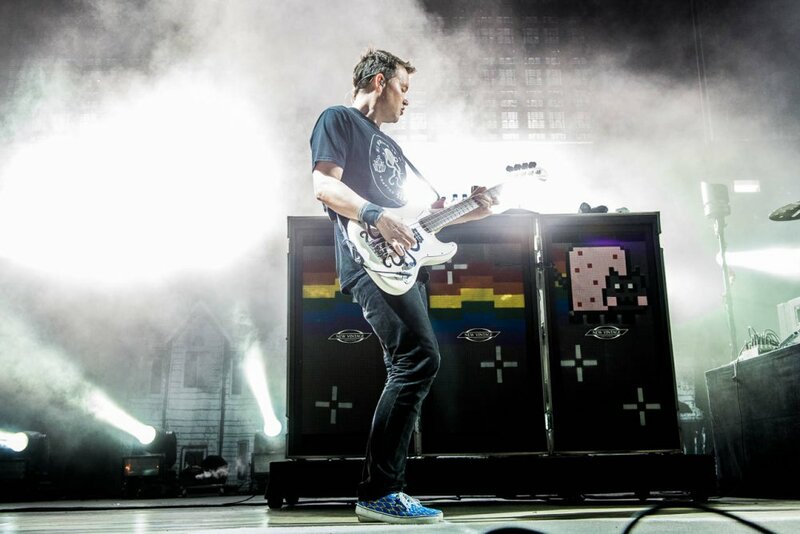 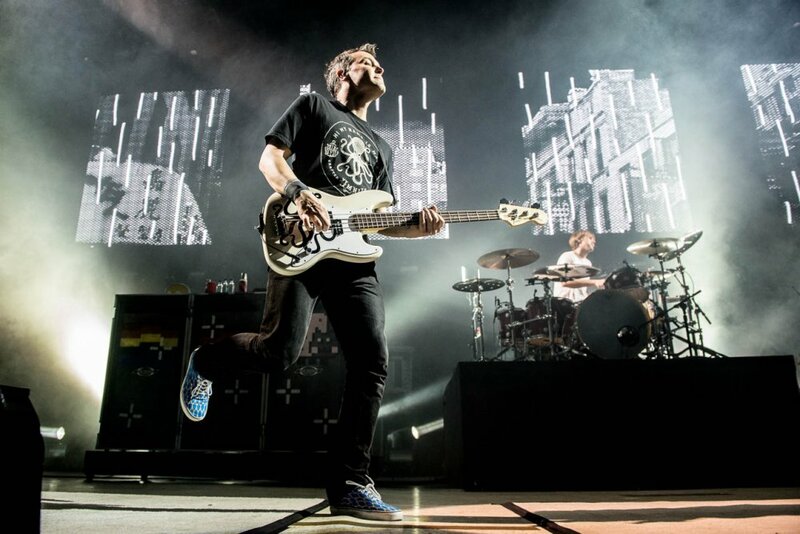 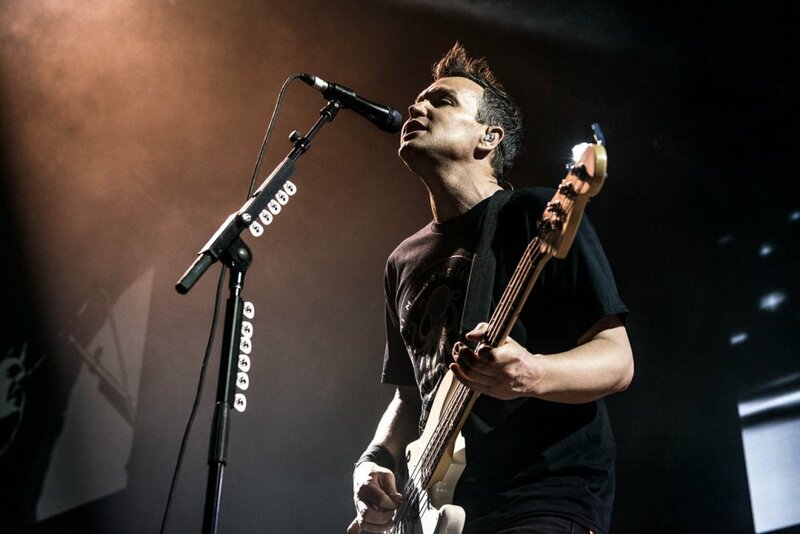 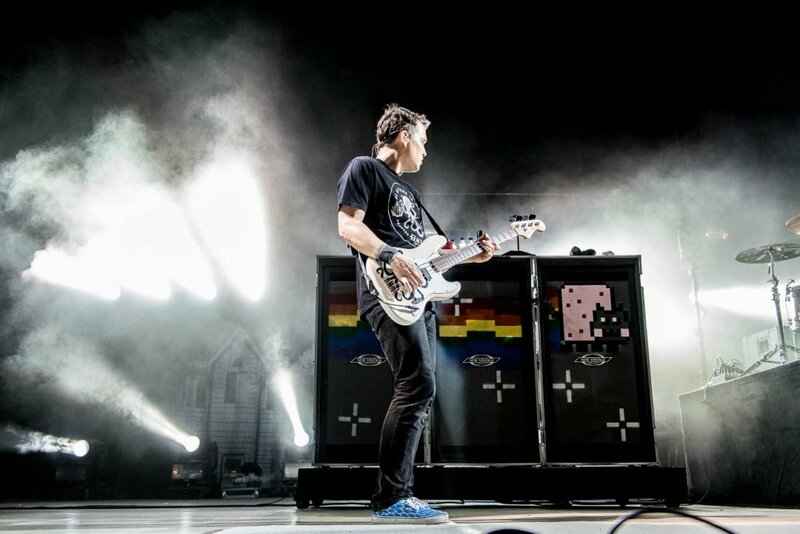 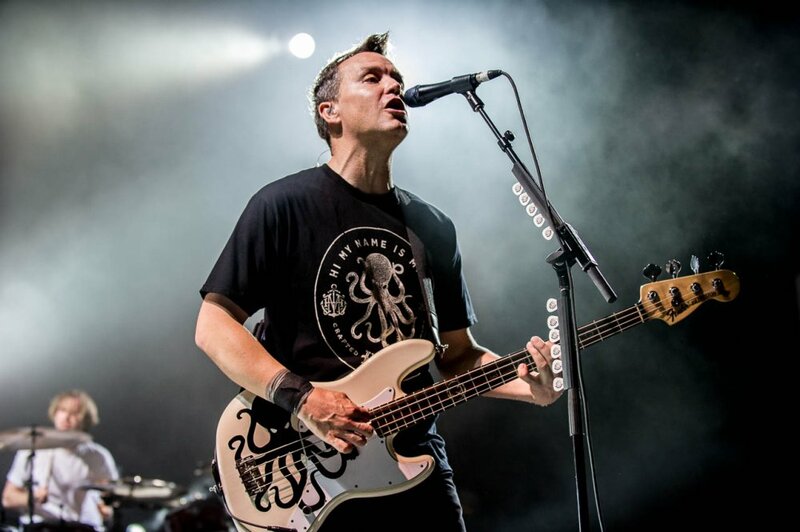 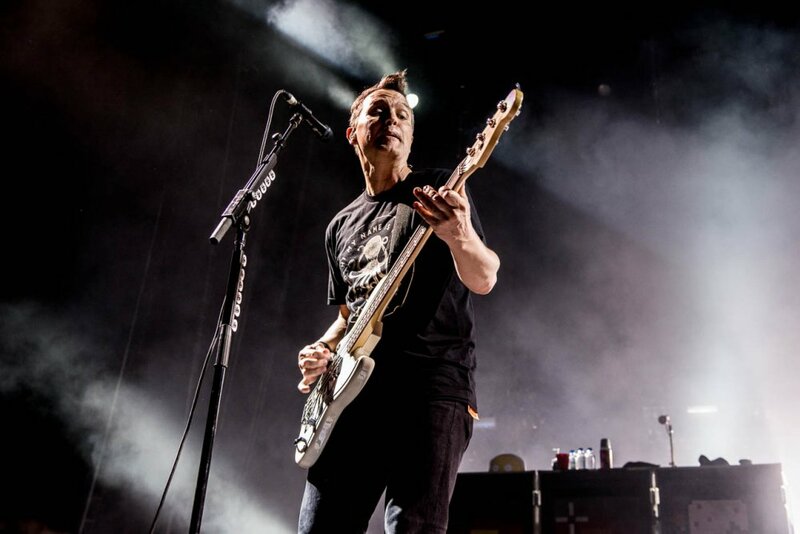 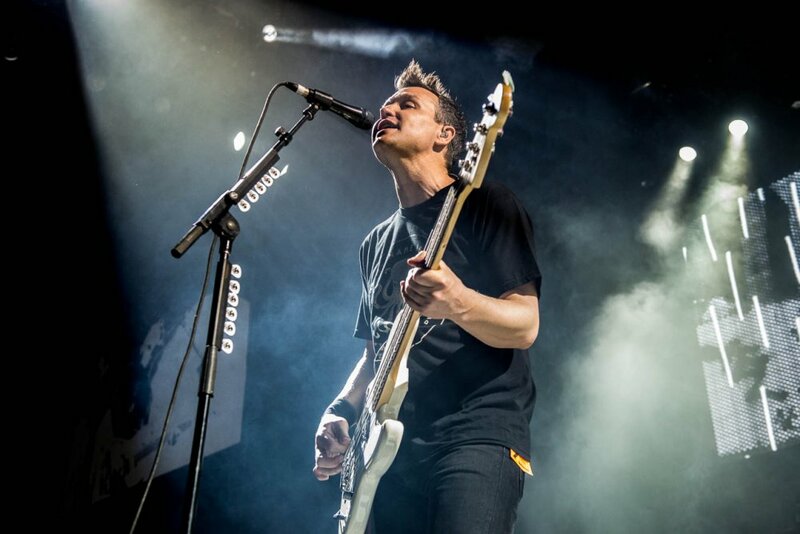 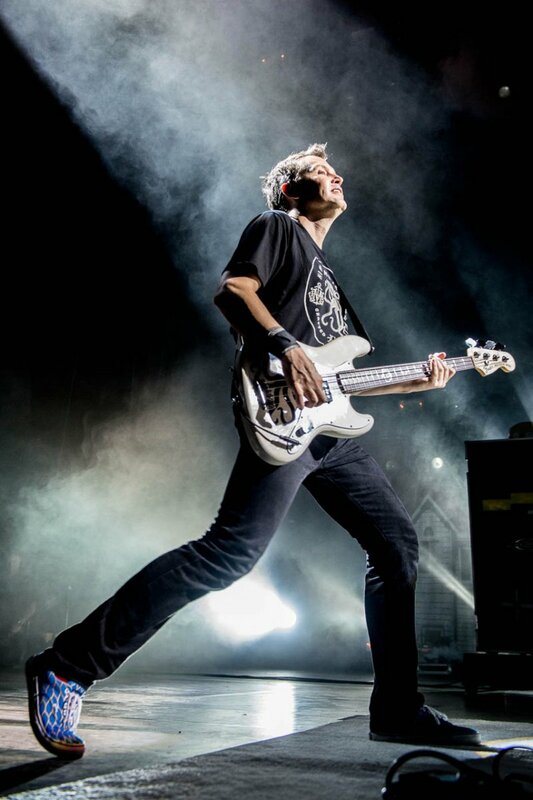 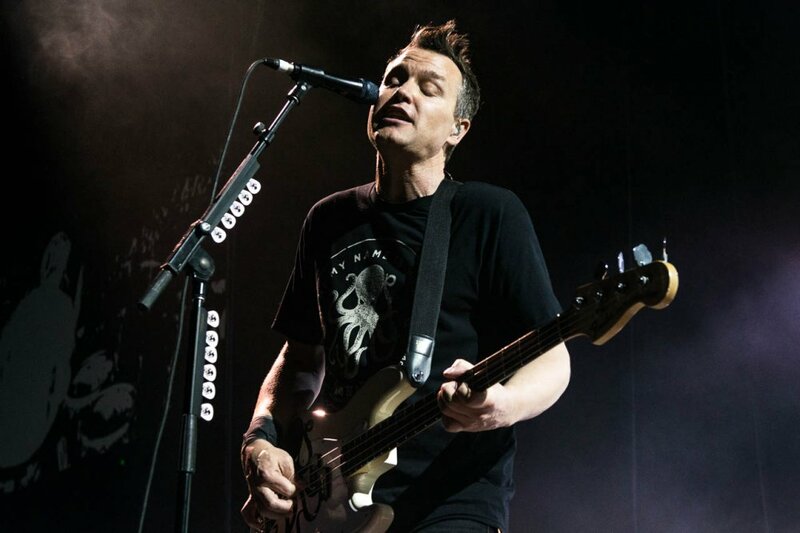 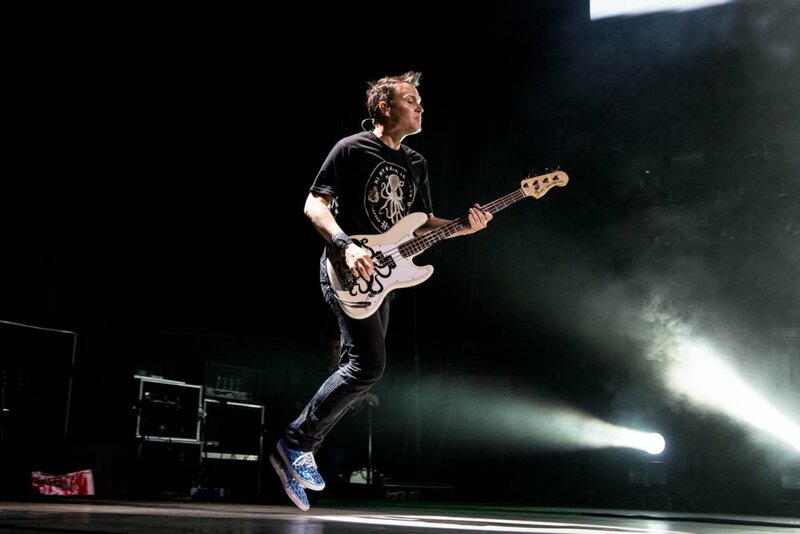 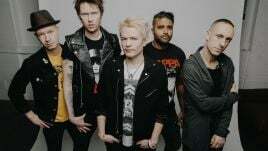 Over the last week, Blink-182’s internal tensions have come even further into public view, after bassist Mark Hoppus and drummer Travis Barker told the press DeLonge would be replaced by Alkaline Trio’s Matt Skiba during upcoming shows. 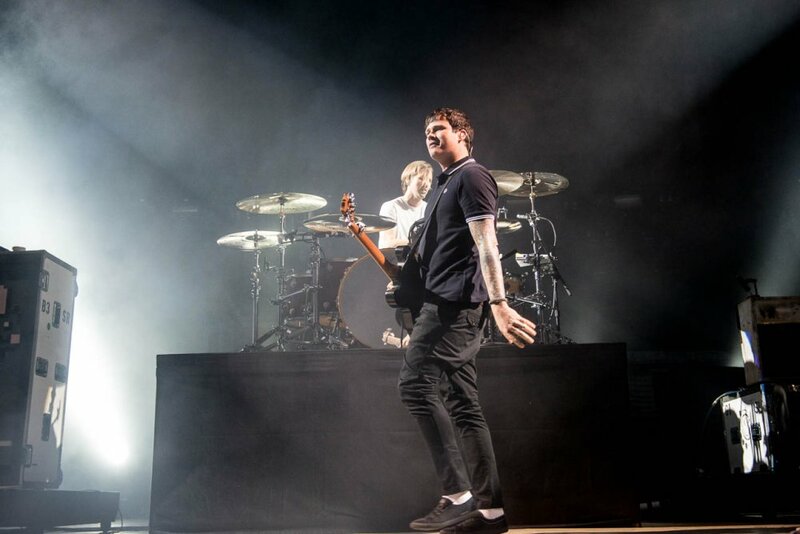 The pair cited an email from DeLonge’s manager which reportedly stated DeLonge didn’t want to participate in Blink-182 any longer. 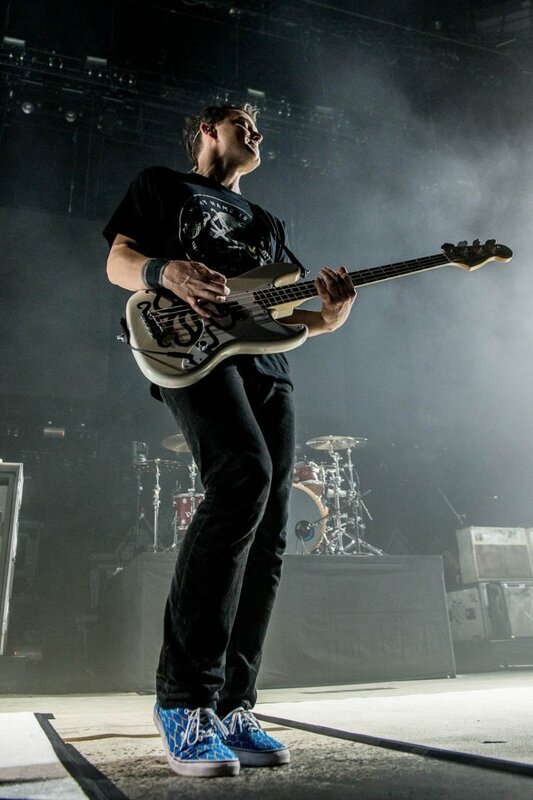 DeLonge then claimed he was still in the band, whilst Hoppus and Barker called him “disingenuous”. 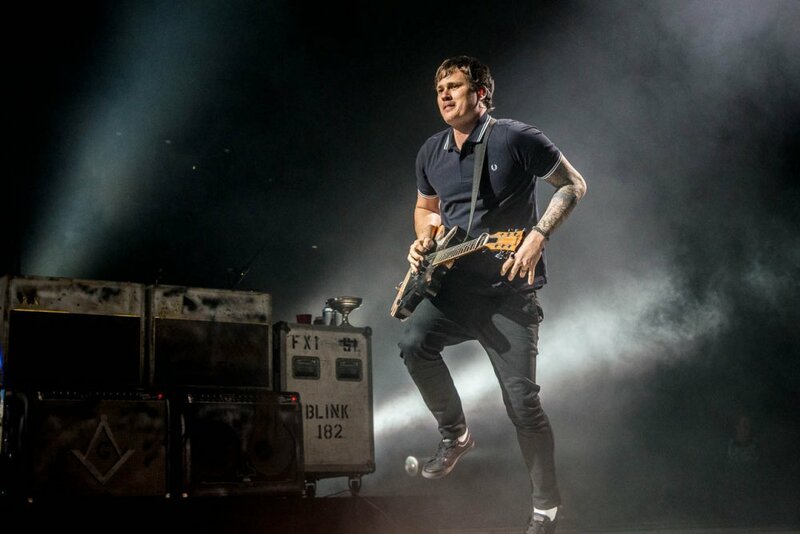 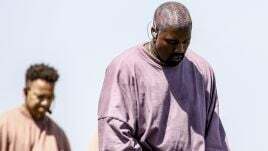 DeLonge has since responded to the situation at length, and said his relationship with his former bandmates has been “poisoned”. 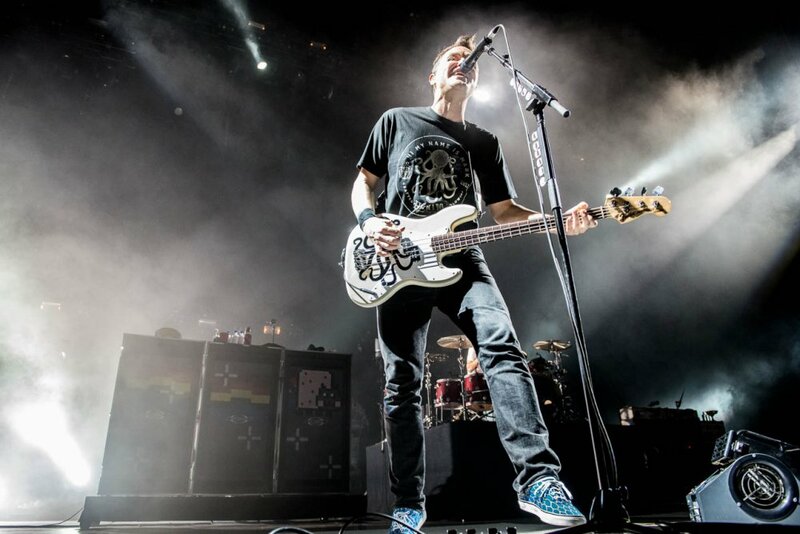 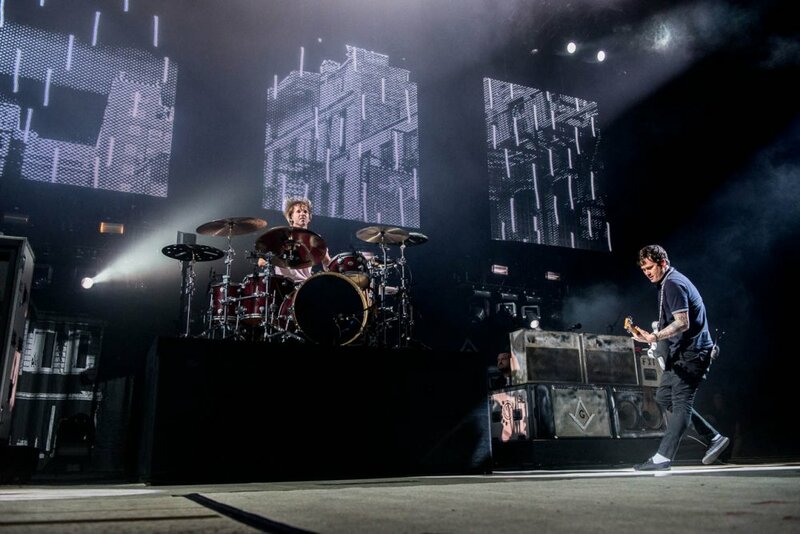 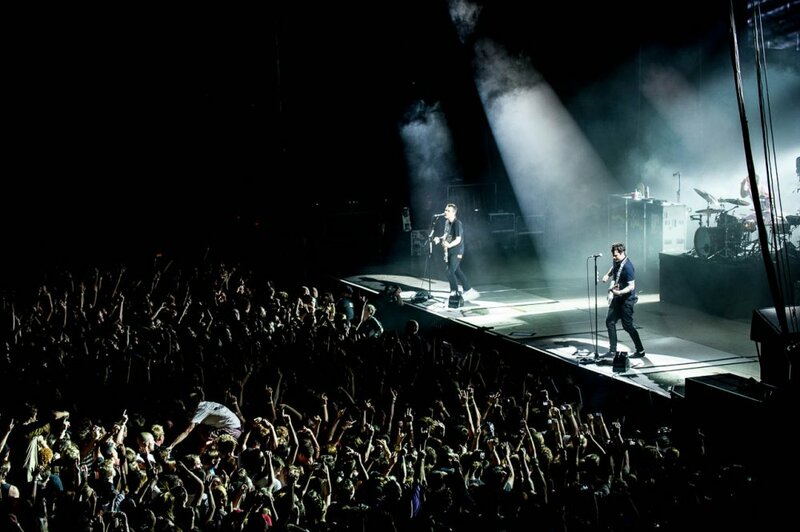 Now it seems whatever happens on 1st March might just write the next chapter in the Blink-182 saga.